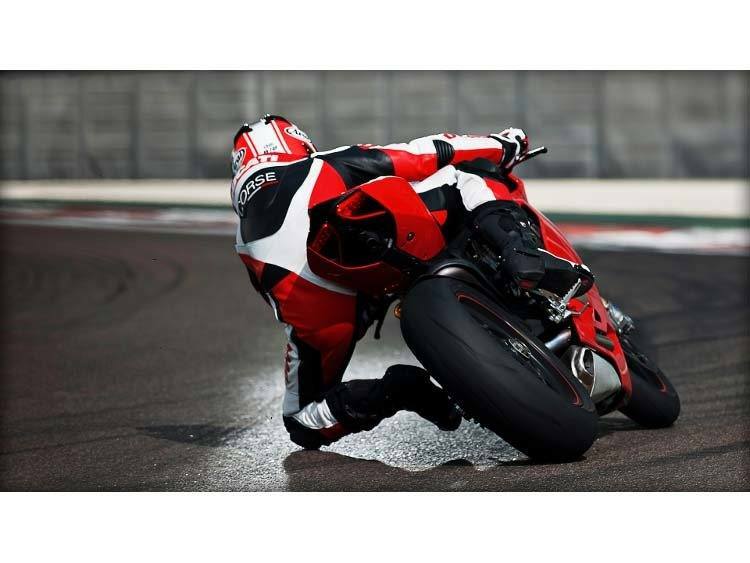 On-track. 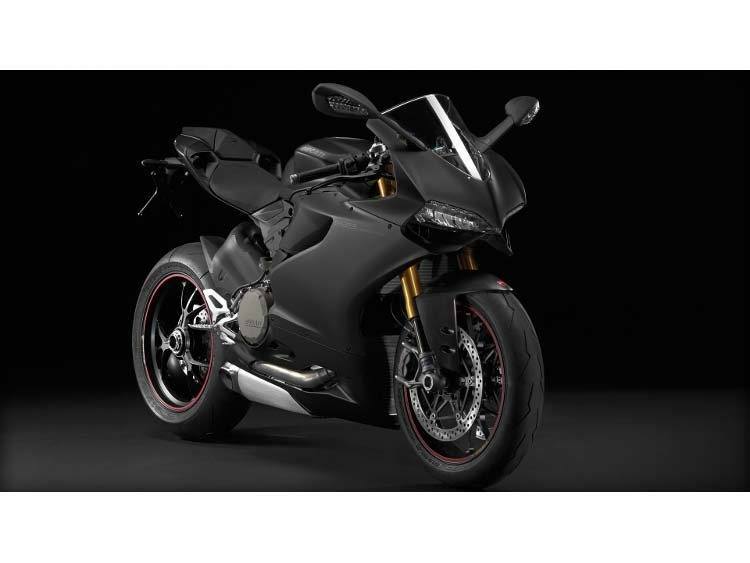 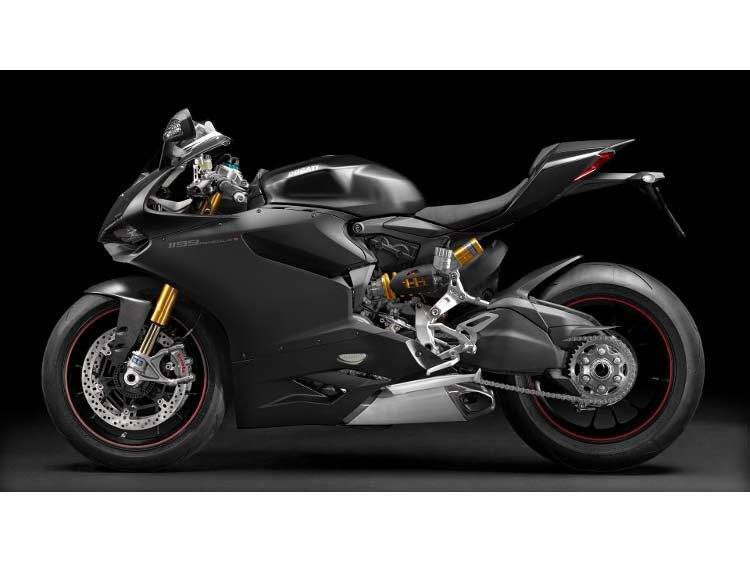 Assertive design enhanced by full LED headlights, front carbon fiber mudguard, Marchesini machine-finished wheels, electronically-controlled suspension and adjustable Öhlins steering damper. 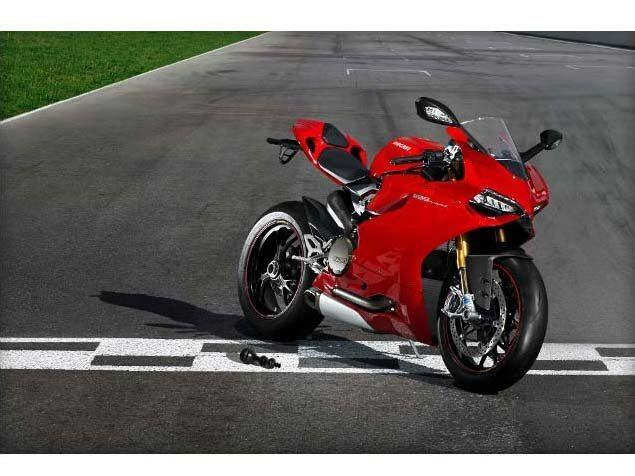 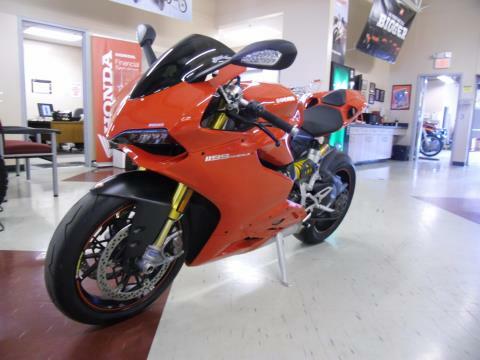 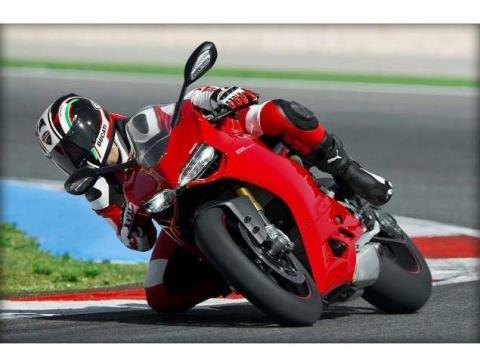 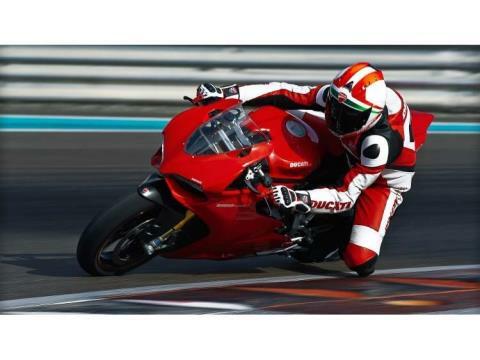 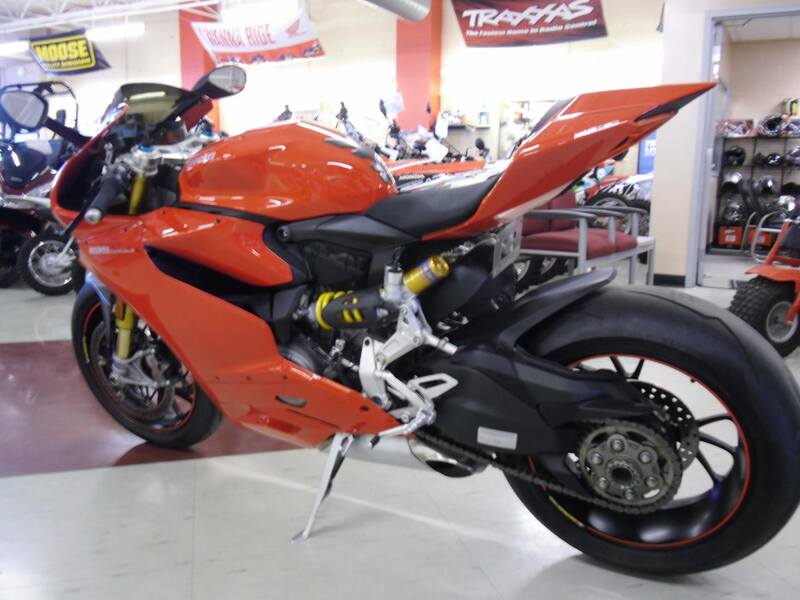 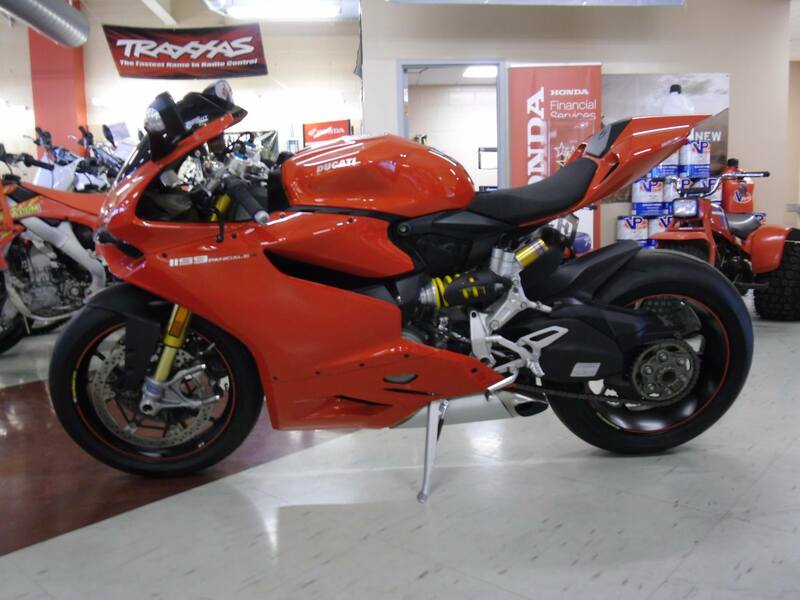 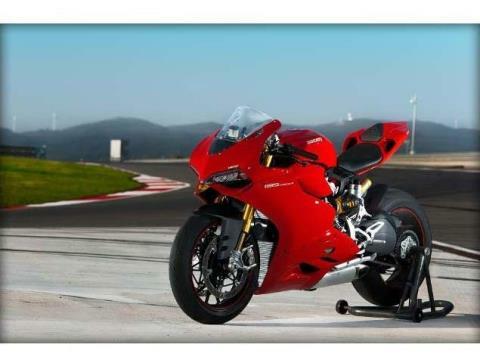 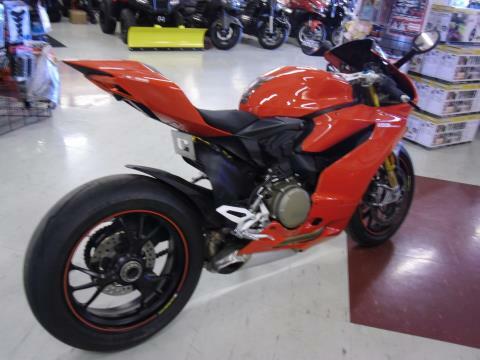 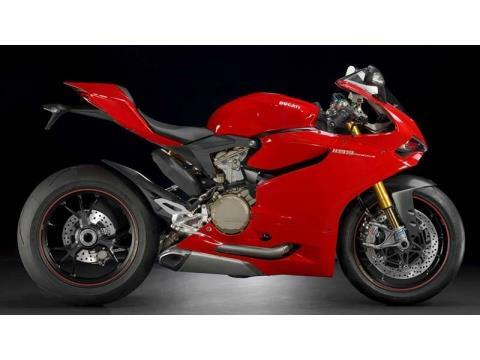 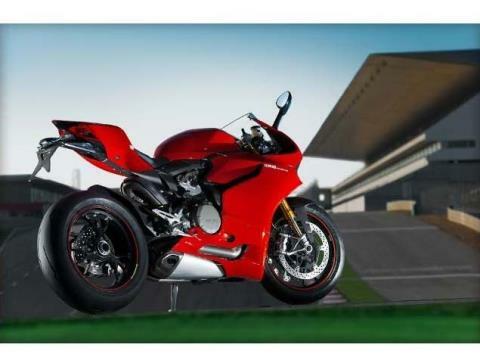 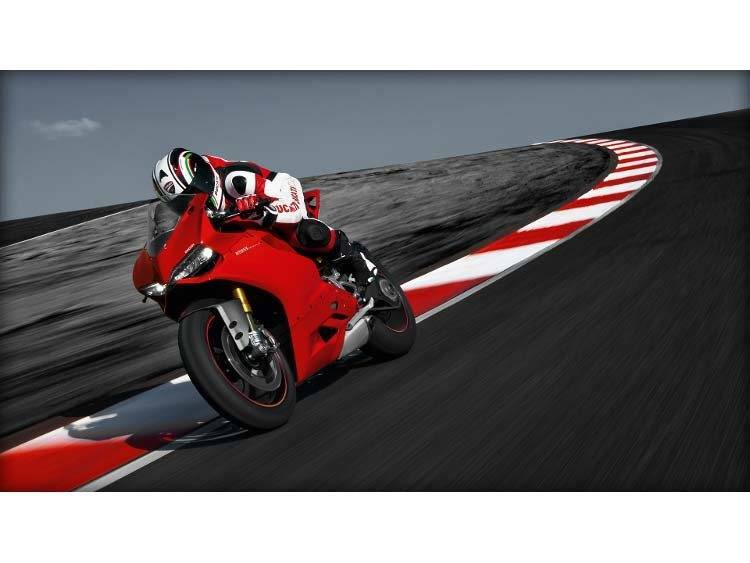 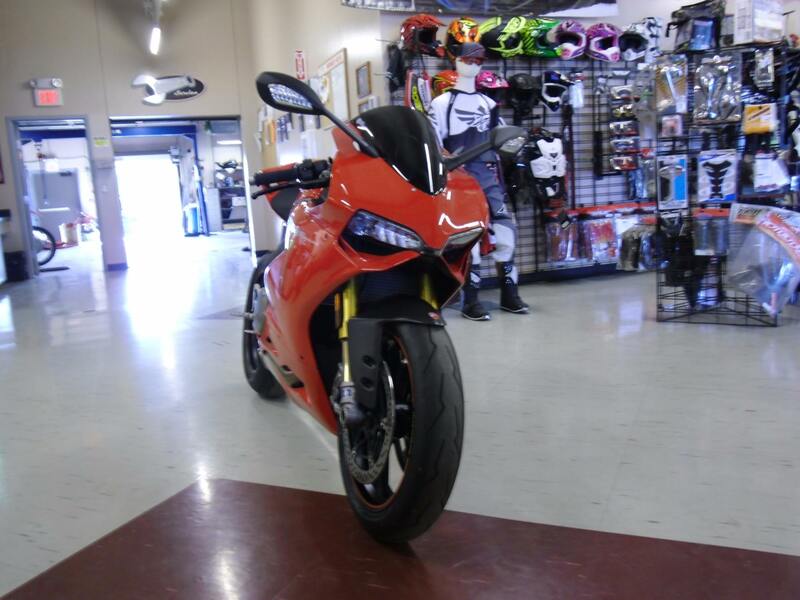 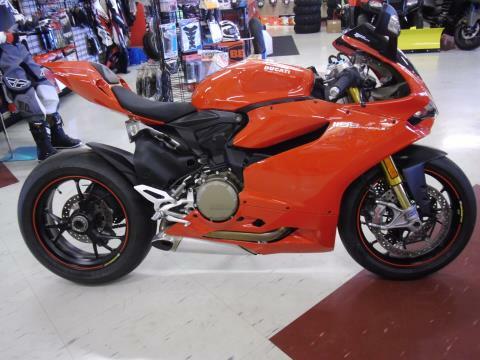 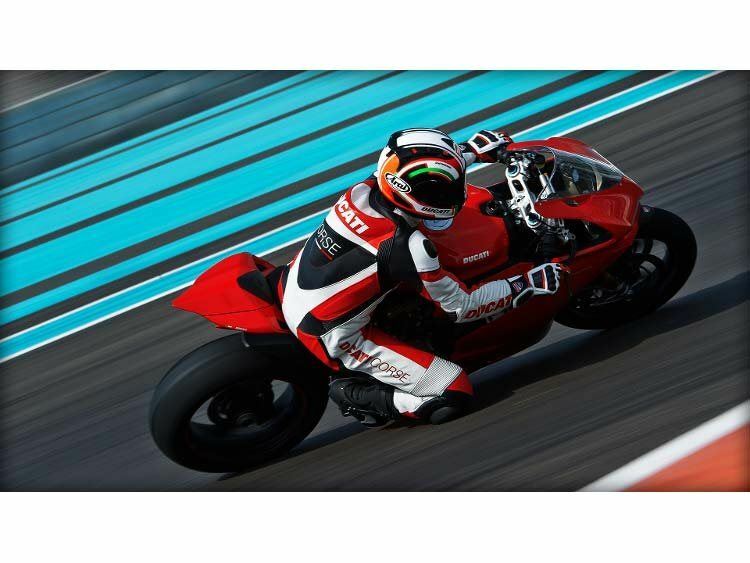 With this race set-up, the 1199 Panigale S is immediately ready to hit the track and take on the stopwatch. Front: Marchesini 3-spoke forged light alloy, 3.5 x 17 in. 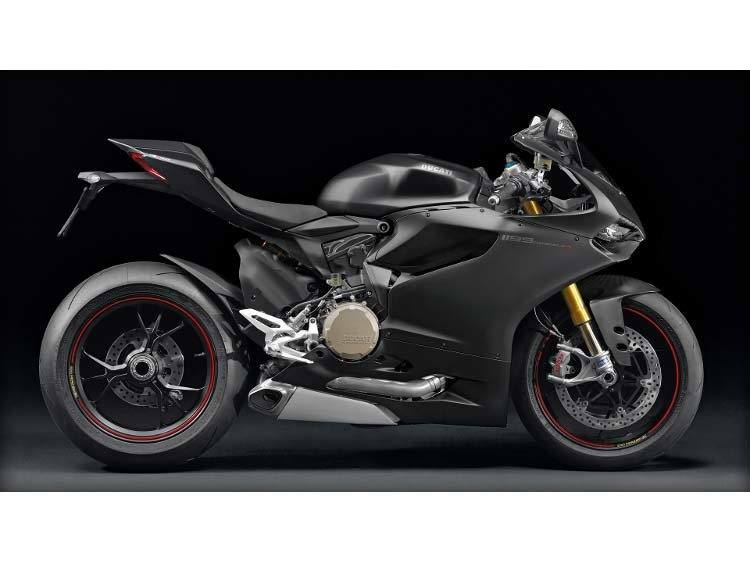 Rear: Marchesini 3-spoke forged light alloy, 6 x 17 in.